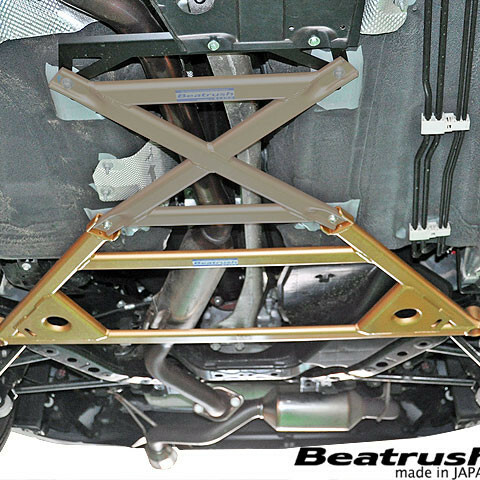 The rear performance made by Beatrush of Japan for the 2016+ ND MX-5 Miata connects between the rear suspension members and also connects onto the floor to give maximum rigidity to the rear end of the car. It will greatly be felt on an open car (roadster) and the rear chassis rigidity will increase in a noticeably way. It is made of aluminum to reduce the weight increase on the vehicle and made as thin as possible to keep the best possible ground clearance. Please note that the Floor Reinforcement Bar is not included in the price. 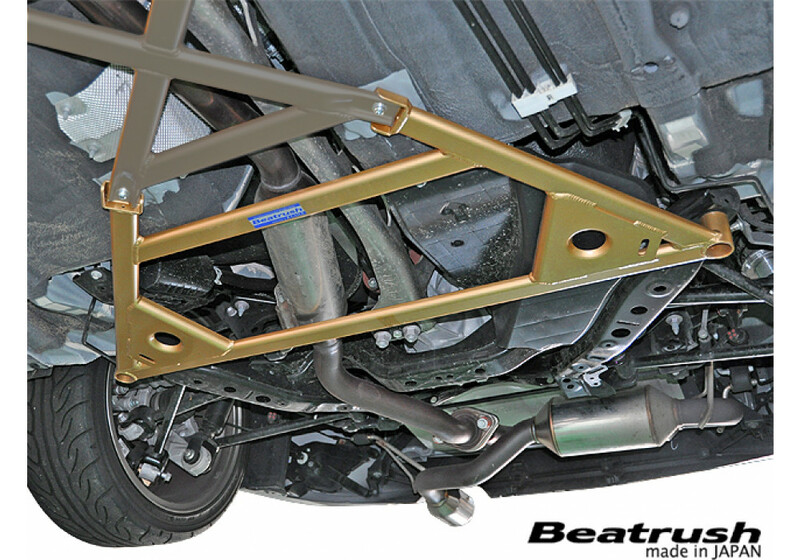 Beatrush Rear Performance Bar should be ordered at REV9 Autosport https://rev9autosport.com/beatrush-rear-performance-bar-2355.html as they provide the best service and speed we've seen so far!